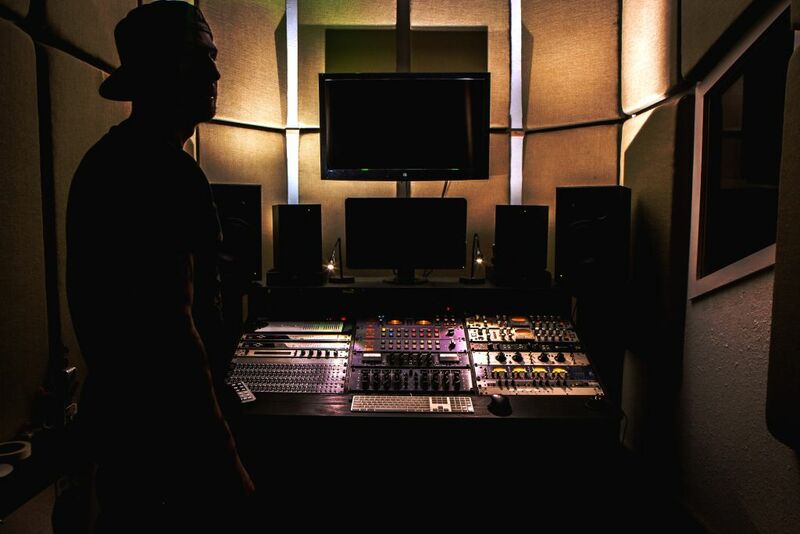 From a state of the art tracking, mixing, and mastering facility in Dallas, Texas, Azurelah Studios offers services to industry professionals and individual artists. Azurelah Studios is an Apple-approved “Mastered for iTunes” facility dedicated to giving you the best production experience possible. Austin Seltzer at Azurelah Studios uses state-of-the-art equipment, utilizing unique concepts of signal flow through tried and true practices as well as modern concepts. Being that he is 24 years old he has a firm grasp on the current popular styles of music but he has also done extensive audio engineer schooling where he learned the the rules and how to break them! 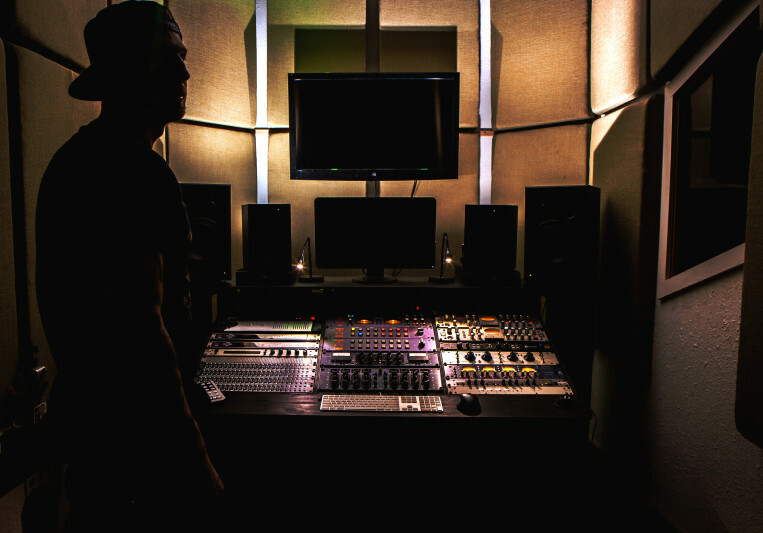 A: I mostly do mixing and mastering for my clients, but I also do a bunch of private lessons on Audio Engineering topics.